Ugo and Chris pick through Gatland’s selections & ask who was lucky to make the cut? In this Lions special, Ugo and Chris pick through Warren Gatland’s selections and ask who was lucky to make the cut? 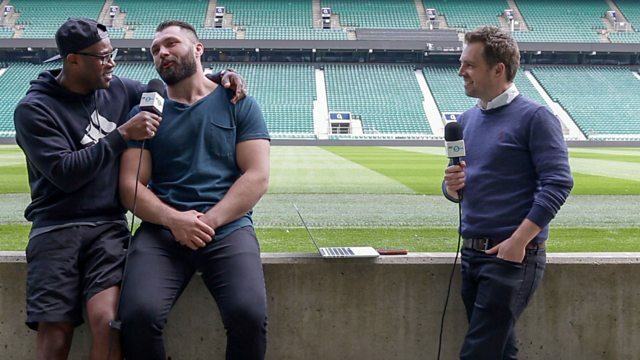 Alex Corbisiero sums up the tour in hip hop form and there’s a debate over who’s to blame for Rugby Union Weekly only predicting 86% of the Lions squad correctly. There’s also Eddie Jones on the new England faces going to Argentina.